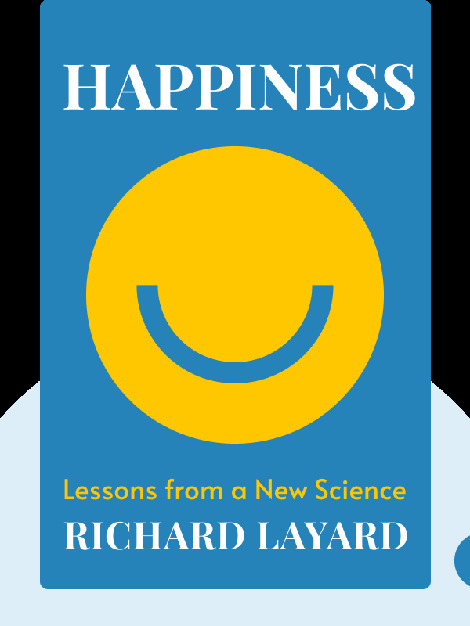 In Happiness, economist Richard Layard examines what it is that makes us happy and how anyone can achieve greater happiness. 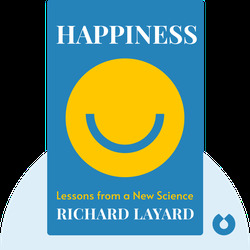 Basing his studies on insights from such diverse fields as psychology, philosophy and neuroscience, Layard presents compelling arguments that are great food for thought, encouraging readers to question their daily habits and practices. Richard Layard (b. 1934) is a renowned British economist and the director of the Centre for Economic Performance at the London School of Economics. Layard’s research on unemployment was the basis for the 1998 reformation of the job market in the United Kingdom, which significantly decreased the level of unemployment.